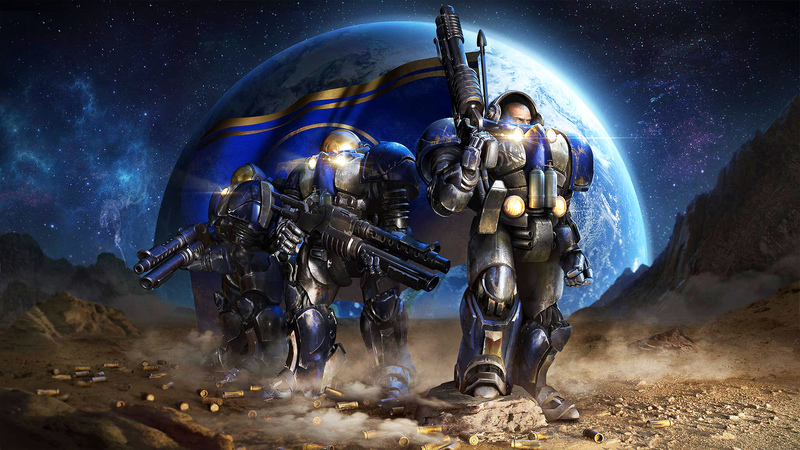 Blizzard's classic 1998 RTS makes a grand return with spruced-up textures supporting 4K screens, improved lighting and upgraded shadows. The good news is gameplay in this remaster is untouched, meaning at the press of the F5 button you can swap back seamlessly to the original game's 640x480 presentation. Tom breaks down the pros and cons of a faithful effort from Blizzard.